The intrigue and royal conspiracy in the Bard's Richard III is given a dark manga twist that will appeal to aficionados of both comics and the classics. Richard, the ambitious third son of the House of York, believes he is cursed, damned from birth to eternal darkness. But is it truly fate that sets him on the path to personal destruction? Or his own tormented longings? Based on an early draft of Shakespeare's Richard III, Aya Kanno's dark fantasy finds the man who could be king standing between worlds, between classes, between good and evil. 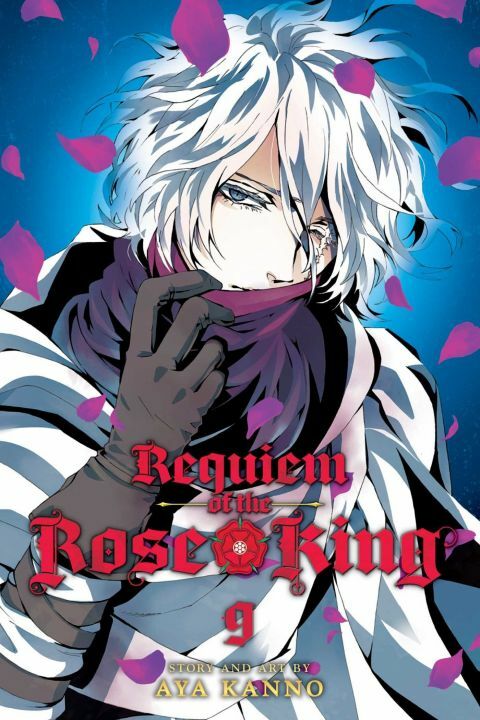 Other products for "Requiem of the Rose King" in "Books"